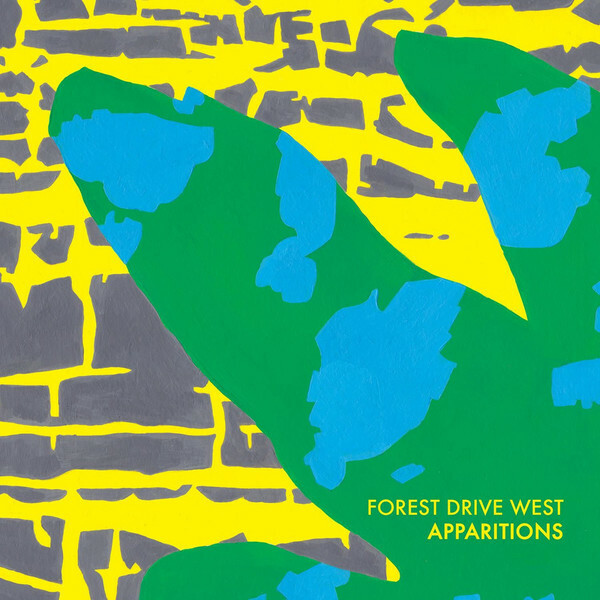 ‘Apparitions’ is the superlative debut album by Forest Drive West, steadily scaling from fast, mutant footwork/D&B to beatless ambient via rolling techno variations, and back up to sidewinding 150bpm styles. Dead solid, full spectrum bass business. “This is the debut long player from Forest Drive West. 'Apparitions' is a fascinating further development of the producer's intricate fusions of techno, dub and jungle. 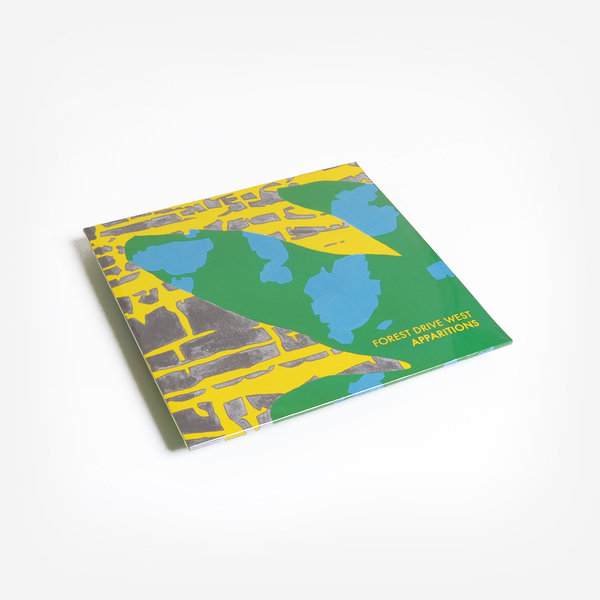 The acclaimed UK artist has released two EPs on the label before now, as well as on its sister label dnuoS ytiviL and the likes of Hidden Hawaii, Appian Sound, and London drum & bass outlet Rupture. 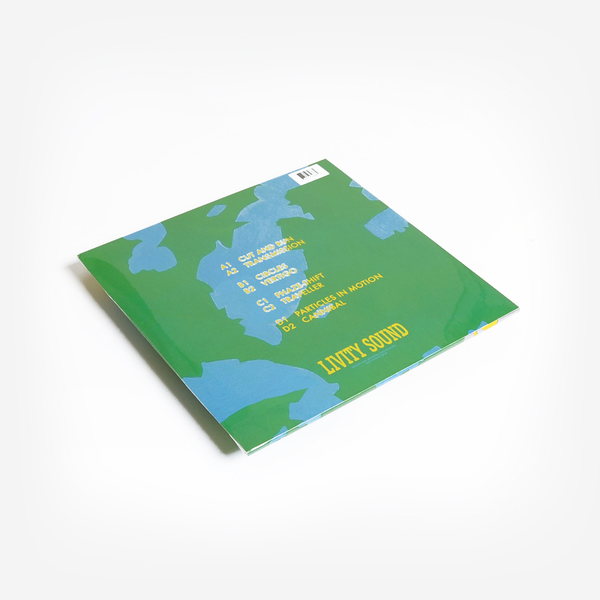 Little is known about the London based producer but in just a couple of years he has established his own unique blend of complex rhythms and tactile sound design, distilling a rich history of UK musical influences into fresh new forms.